Equip and empower participants with interpersonal, leadership, and communication skills for professional and personal application. Introduce participants to prominent and proven community leaders. Match every participant with an elite business or community mentor. Educate participants on economic, social, and governmental forces that shape the community. 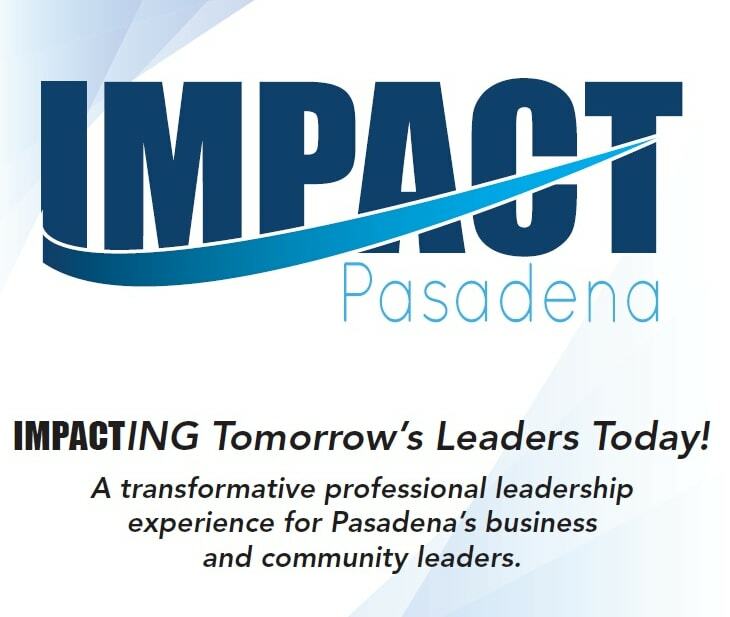 Bring participants together to address real issues impacting Pasadena that will help move our community forward together.